Rooms from $45.99 per night. 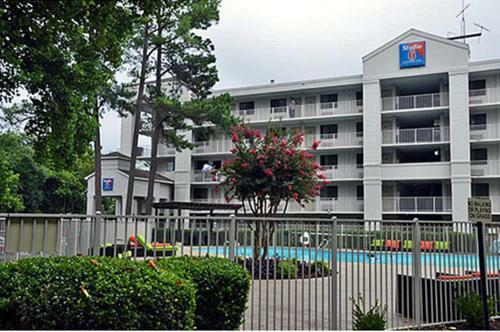 Description This Marietta, Georgia hotel has an outdoor pool and free internet access. This hotel is also pet friendly. 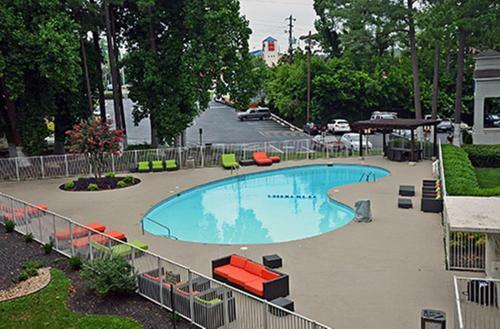 The Studio 6 Atlanta-Marietta is only 4 miles from Six Flags White Water Park and Southern Polytechnic State University. 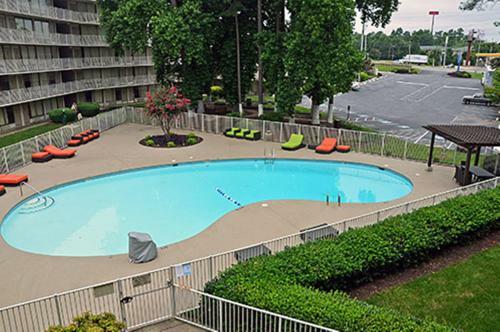 This hotel features an outdoor pool and kitchenettes in the rooms.Each room at the Atlanta Studio 6 Marietta includes cable TV. 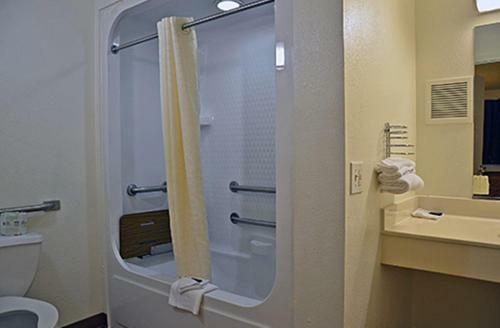 Wi-Fi access is also possible in the rooms.The hotel offers laundry facilities on site as well as vending machines. Free parking is possible for added convenience.Dobbins Air Force Base is a 10-minute drive from the Studio 6 Marietta Georgia. Downtown Atlanta is is 12 miles away. 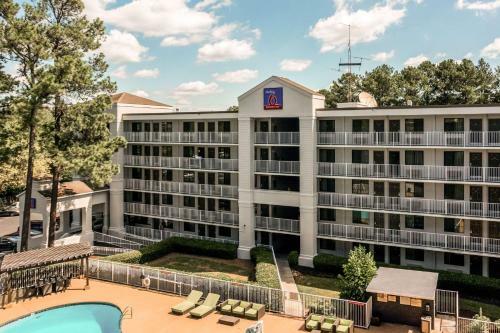 Add Studio 6 Atlanta - Marietta to your free online travel itinerary.